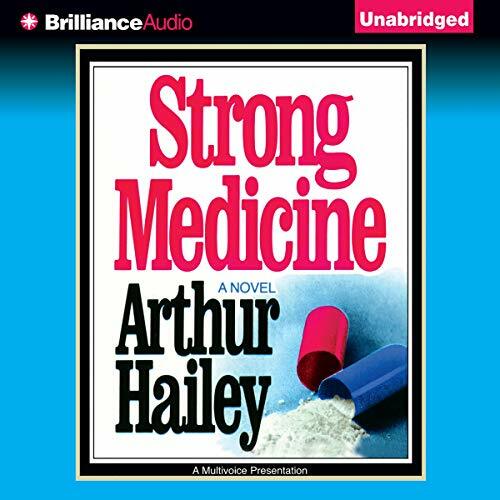 Showing results by author "Arthur Hailey"
Celia de Gray makes inroads as the first saleswoman for Felding-Roth Pharmaceutical Company, but uncovers scandals, including inadequate testing of new prescription drugs and false advertising. She finds that her work, and her marriage to Dr. Andrew Jordan, pose difficult choices she didn't expect. The best-selling author of Hotel and Airport, Hailey here unlocks the doors of the giant drug industry for a frank, revealing glimpse of drugs, discoveries, deals, and deceptions.